As a result of our extensive research, we have prepared the Online Library for everyone to learn about hair loss and restoration. Moreover, we focused on Turkey as the country became extremely famous in the latest years. Our recommendation for hair transplant surgeries is 22-year experienced Kayihan Sahinoglu. The surgeon has fellow membership from ISHRS which makes him one of the only 200 surgeons worldwide to have such honour. Our goal is to build a strategy with patients to cover every detail for the next 20-30 years. Unfortunately, patients focus on only the first procedure and feel ambushed when they find out they need more surgeries as hair loss progresses. After extensive research, we realized that there were only a few doctors who were still bound to the ethic rules of their profession. There is chaos in hair restoration world and patients are looking for surgeons who can deliver excellent results while keeping their promises and that is the reason why we say Kayihan Sahinoglu. Kayihan Sahinoglu has over 22 years of experience in hair restoration surgery, who has successfully completed +4,000 procedures in his career. He personally performs the operations and uses NO technician. Dr Sahinoglu is also a fellow member of ISHRS. 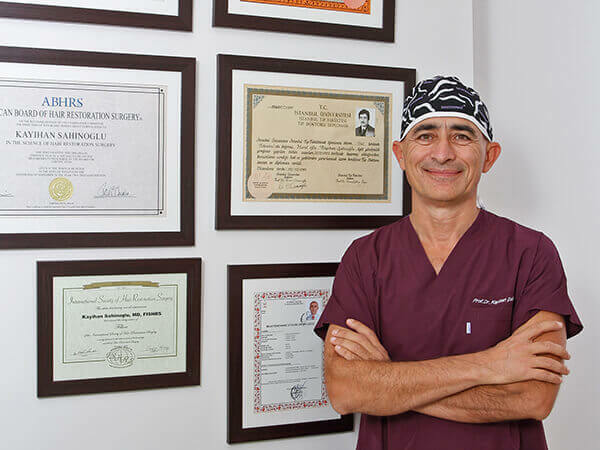 Experience is vital for a successful hair transplant surgery because the more different types a surgeon operates, the more he knows about the tricks and ways to get results. 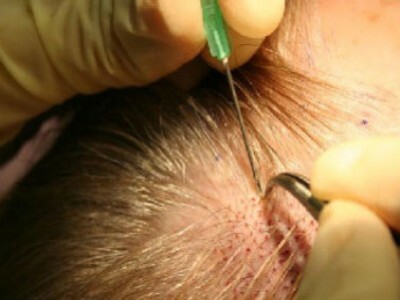 ISHRS and ABHRS are the two most recognized organizations of hair restoration surgery worldwide. There are only 200 doctors around the world who are fellow members of both organizations. Many famous clinics use technicians nowadays to perform surgeries. While the reasons are obvious, it is very risky for the patients as the experience and skill of a technician is controversial. We will respond to you in 1 hour. Get in touch for availability.